The Global Mala Project, the largest unified worldwide yoga event, will occur on September 26th, in line with the United Nation’s Day of Peace and the Fall Equinox at WhiteSpace Manila. 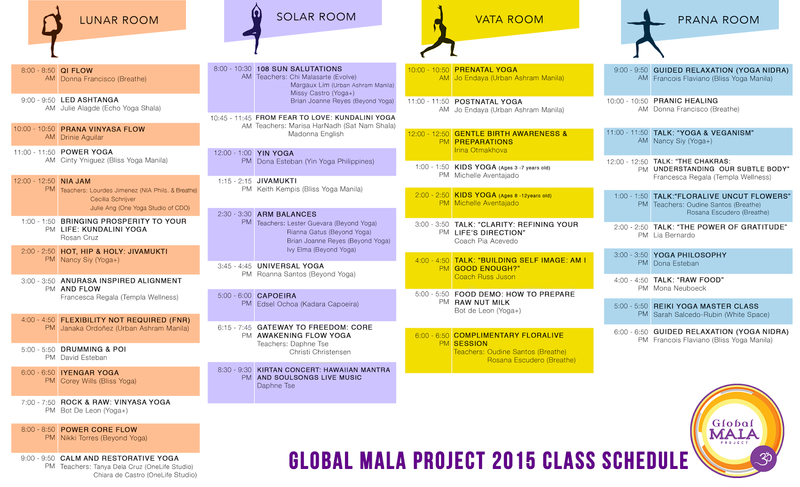 Teresa was inspired by her yoga mentor and the Global Mala Project’s founder Shiva Rea, to bring the event to our shores. As a model, environmentalist, and yoga teacher, Teresa shares the vision of her mentor in creating a positive energy through yoga that would pulsate around the world. In the recent months, she has been working closely with event producers and yoga centers around Manila to ensure the success of this event. All of the event collaborators are doing the work completely pro-bono, to ensure that 100 % of its proceeds go to charity. This year’s event will benefit Children’s International. “There is no pre-requisite to begin this practice. Just an open mind and an open heart. Hope to see you on the mat,” Teresa says. 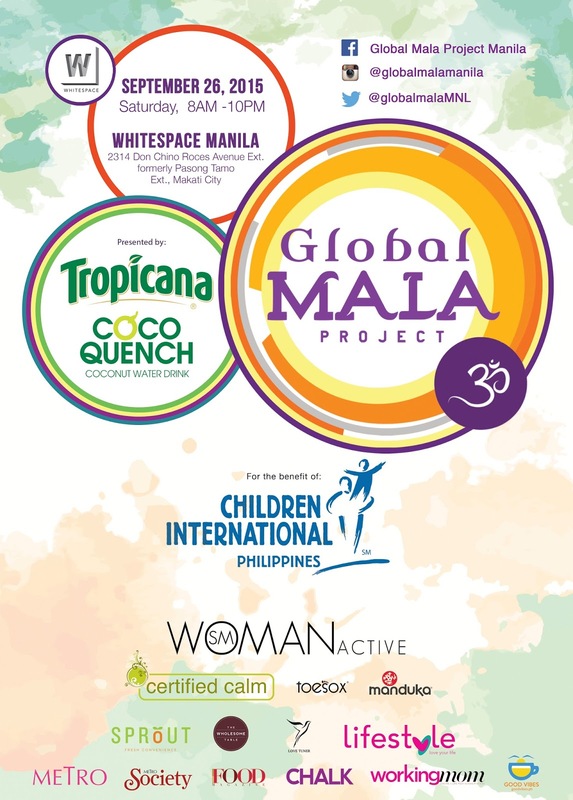 For more information, like Global Mala Project Manila on Facebook and follow @globalmalamanila on Instagram.